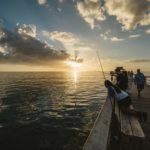 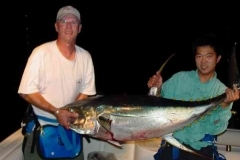 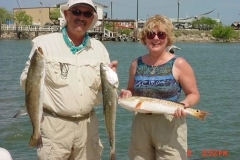 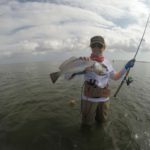 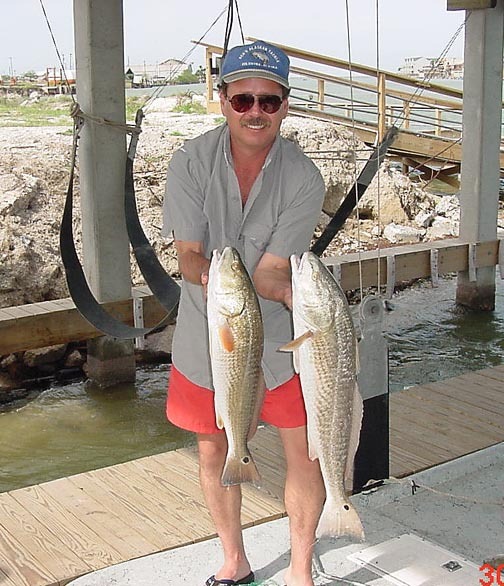 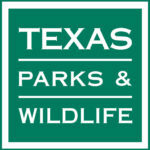 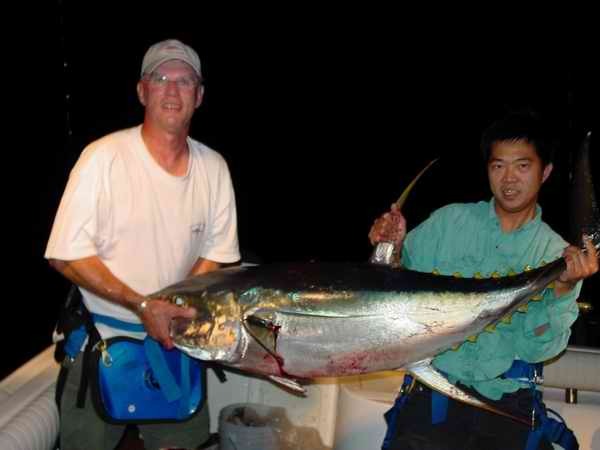 Galveston Bay Complex provide wadefishing and driftfishing with artificial and live bait. Lower Laguna Madre Please check Web site for details. 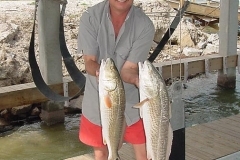 www.lagunaoutdoors.com Come fish the prestine waters of the Laguna with us.